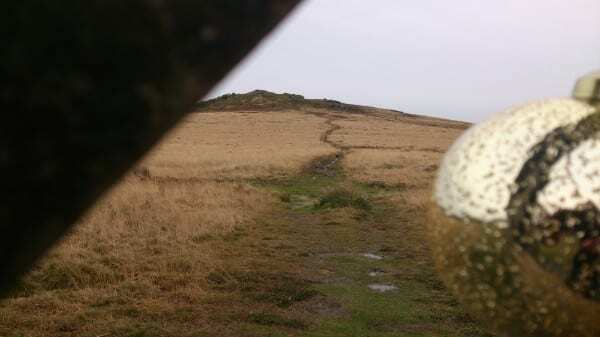 Where is the Dartmoor Christmas Tree bauble hanging today? There will be 24 different bauble sites. The first person to email us all 24 correct answers will get a Two Blondes signed copy of our beautiful Dartmoor Christmas Tree book. Buy the Dartmoor Christmas Tree now on Amazon. It is definitely a “long splash” there were even waterfalls up the path the other day!